JDC - Archives : Group of orphans posing with staff in the orphanage. Search > Search Results > Group of orphans posing with staff in the orphanage. 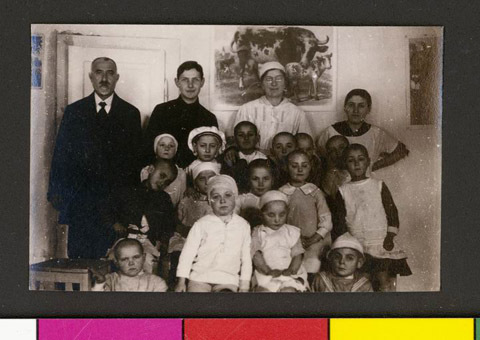 Title Group of orphans posing with staff in the orphanage.